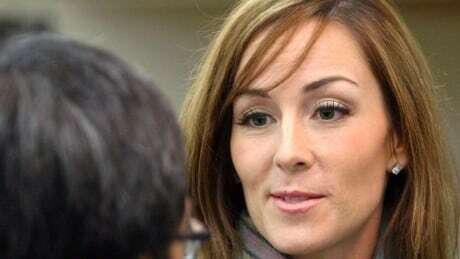 A Calgary businessman and philanthropist says he paid roughly $750,000 to help free kidnapped journalist Amanda Lindhout in Somalia. Allan Markin, a co-owner of the Calgary Flames, says he didn't know Lindhout when she was taken hostage in 2008. But the 73-year-old says he believes in helping people. Lindhout and Markin both spoke at a fundraiser last weekend for the Mustard Seed charity, and she surprised Markin by divulging to the crowd that he had saved her life. Lindhout had not publicly revealed before who paid the ransom for her release. She was working as a freelance journalist near Mogadishu when she and an Australian photographer, Nigel Brennan, were taken by armed men.